Homeopathic medicine is widely used in Germany. This is an energetic based medicine that forces your body to shift into a healthier state. This is essentially a sugar pill. There is no detectable amount of the substance that each remedy is named after. For example, the arnica remedy is formed from the arnica plant. The arnica plant is diluted in water. It is diluted to the point that only the essence is left to create the arnica remedy. This type of treatment is controversial within Naturopathic Medicine. I have seen amazing results with homeopathy with children and in acute cases; pain, injuries, colds, broken bones, etc. 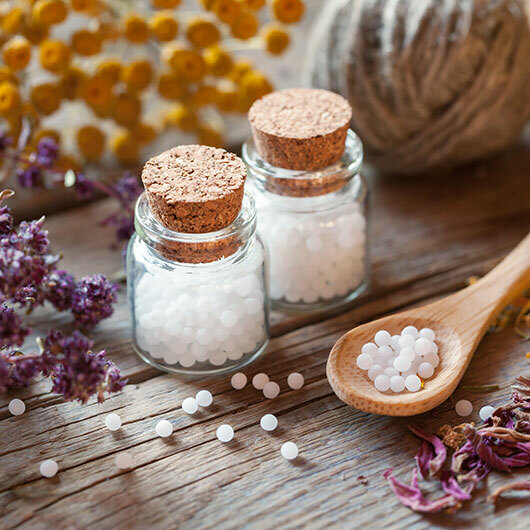 Homeopathy is one form of medicine that does not interact with medications or supplements. This is a medicine that has tremendous results but is not for everyone. If you have an open mind, you will see the wonders of this medicine.